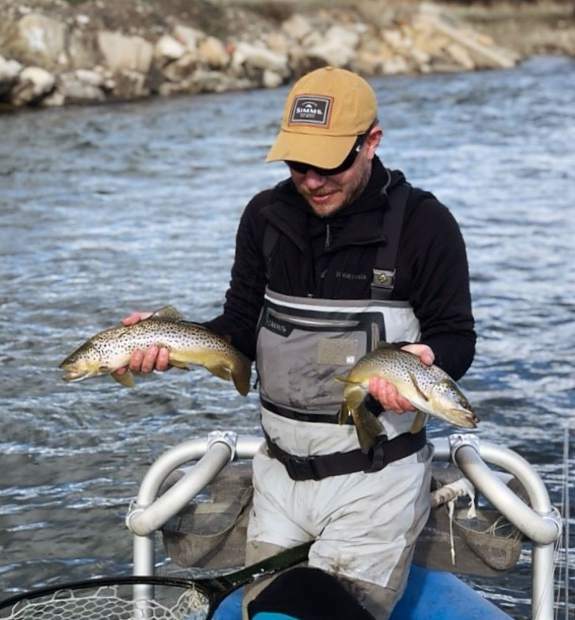 Acclaimed fly-fishing guide and author Landon Mayer will make a special presentation at the annual meeting of the Ferdinand Hayden Chapter of Trout Unlimited next week in Carbondale. The free event takes place beginning at 6 p.m. Wednesday, Nov. 16, at the Carbondale Branch Library. His writing has been featured in magazines such as Fly Fisherman, High Country Angler, Field and Stream, American Angler and others. 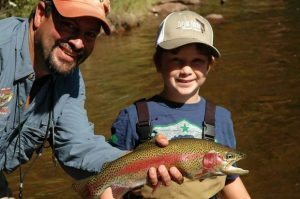 Mayer has been a mainstay of the fly-fishing scene on the South Platte River for nearly two decades. Often drawing standing-room-only crowds, Mayer’s presentations are action-packed, colorful, informative and enjoyable for fly fishermen of all ages and skill levels. He will also have copies of his new book, “101 Trout Tips: A Guide’s Secrets, Tactics, and Techniques” on hand. 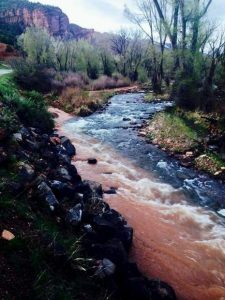 Founded in 1970, Ferdinand Hayden is the eighth chapter in Trout Unlimited. 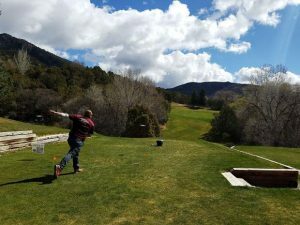 Its membership includes fly fishers from Aspen to Marble to Rifle, and serves the Fryingpan, Roaring Fork, Crystal and lower Colorado rivers and the many tributaries that feed those waters. For more information on the event, contact Ken Neubecker or Paula Fothergill at (970) 230-9300, of visit the chapter’s Facebook page @ferdinandhaydentu.